Rancho Palos Verdes Flowers is located at 28041 Hawthorne Blvd in the heart of Palos Verdes Peninsula, and proudly serving Rolling Hills, Rancho Palos Verdes Flowers, Palos Verdes, Rolling Hills Estates, Palos Verdes Estates, and other parts of Southern California since 2007. At Rancho Palos Verdes Flowers, our team of exceptionally talented and experienced designers brings elegance and creativity to floral design. Combining unique and high quality flowers with the fine art of design. 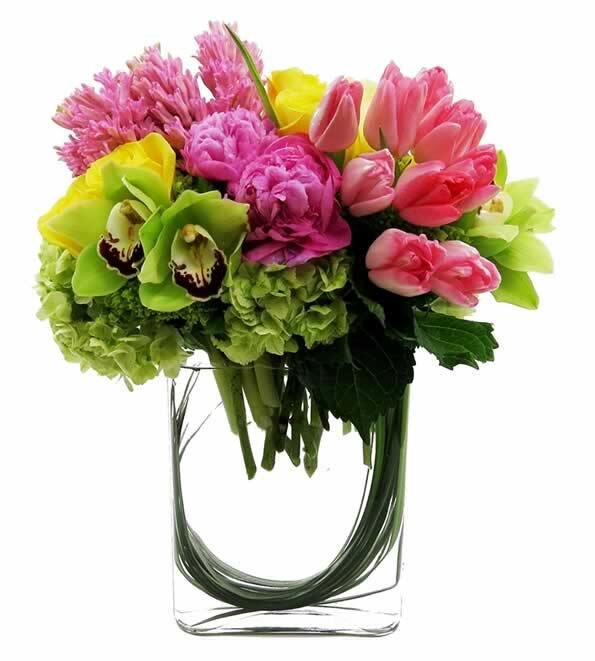 We are proud to be the in house florist of many outstanding organizations such as Terranea Resort and The Cheesecake Factory. We are Serve Portofino Yacht Club, Trump National Golf Club, Palos Verdes Golf Club, and other great venues.